In line with our vision to equip every digital marketer with the job-related skills sets they need to succeed, Equinet Academy partnered with CoolerInsights to conduct a survey that endeavours to understand the current proficiency level of digital marketers in Singapore. In the past few years, Digital Marketing has become fast-paced and hyper competitive. We found that while more organisations and brands are embracing the digital transformation process, there are still significant skill gaps to overcome. 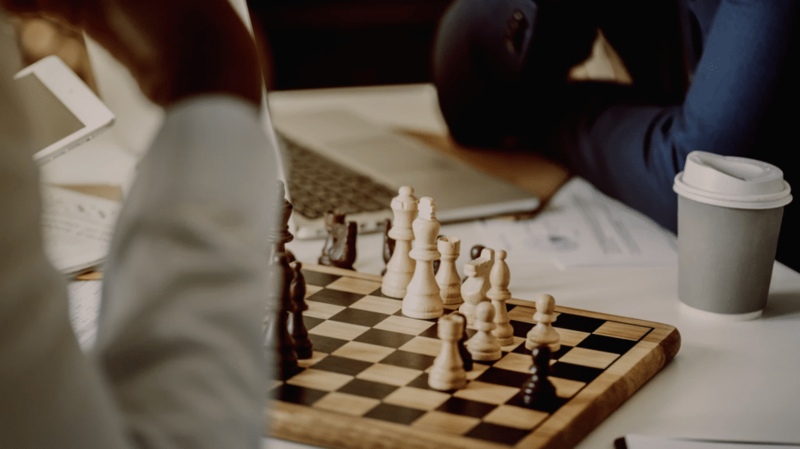 New digital marketers, or those transitioning from traditional marketing, often do not recognise the complexity of a comprehensive digital marketing strategy. The full infographic can be found at the end of this article. The survey is intended as a preliminary study, and may not be not conclusive. Here is a summary of our key findings. 52.4% of respondents are the sole digital marketer in their company/department. When it comes to being a one-man show, your 100% is divided between many channels and that doesn’t always translate to good results. Businesses need to adopt a systematic approach to create a sustainable long-term strategy for their digital growth. Digital Marketing is more than just having a presence on Facebook, or a company website. While social media may make for quick, easy, and free engagement with your community, it takes more to make your customers remember you. There are multiple channels out there, all of which can synergistically generate increased business for your organisation. While not all channels may be suitable for your industry, even expanding to one additional channel can work wonders. For example, a fashion brand can tap on the visual nature of Instagram to attract sign-ups to their weekly email subscription (marketing automation), where they can send promotions and content. 55% of respondents are not working with any digital marketing agency. Referring back to the previous point, over half of the marketers surveyed are the sole digital fighter in their department. With more brands shifting their advertising budget to digital channels, it is important to know how to allocate your budget wisely instead of blindly splashing it on the keywords with the largest search volume. A good agency can help to fine-tune and optimise your campaign results, generating more bang for your buck. 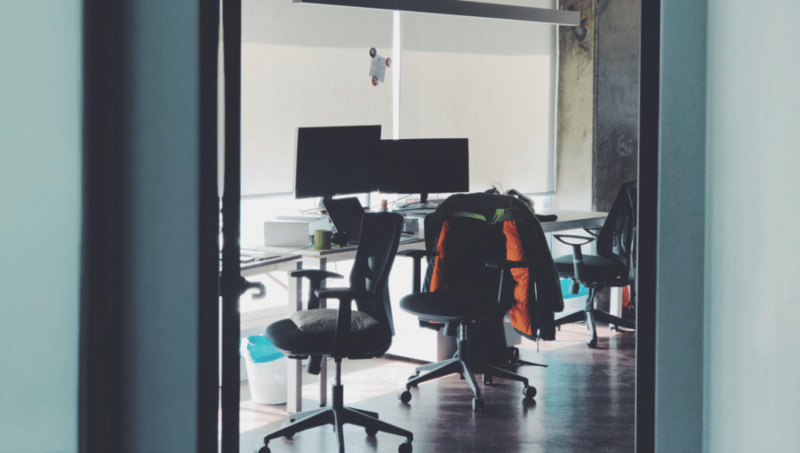 If you are considering working with a digital marketing agency, or are curious about what one should considering before hiring an agency, take a look at our Comprehensive Guide To Choosing A Digital Marketing Agency. We are also curating a list of agencies that walk the talk – just click on this link here to check them out. If you are an agency and wish to submit your listing, submit your entry here for a quality review. Paid advertisements are a fast way to gain traffic, conversions, and sales. As the adage goes, “it takes money to make money”. 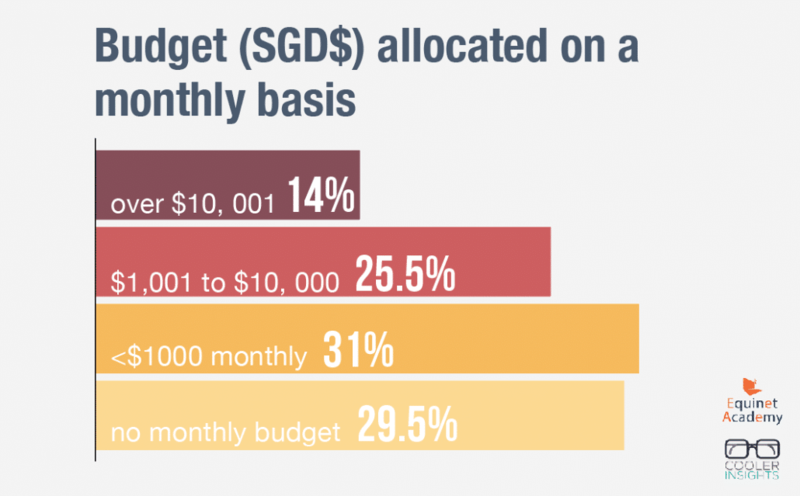 Not having a monthly budget can mean two things: they either don’t have a fixed amount to spend and/or don’t track their budgets, or that they don’t do paid advertisements at all. While there is no universal rulebook to setting PPC budgets or SEM campaigns, many in the industry would agree that tracking the budget is a good idea as it prevents you from overspending and allows for better calculation of returns on investment (ROI). Furthermore, tracking and analysing your results would allow you to better justify the budget to your boss and let him know if you need more help to hit your KPIs. There is a lack of structure in place. Some companies are still wondering “what is this digital thing?”. In many organisations, marketers merely take a digital role such as managing the Facebook Page, on top of their traditional marketing duties. They may hire an agency to take care of their digital growth. Sometimes, they may not know what they want or are not able to set concrete digital marketing growth KPIs. For example, a food delivery start-up wants to increase brand awareness. Neglecting to set a timeline and budget would hinder the efficiency of their campaigns, as those are important variables for choosing the suitable growth tactics. To add on to this issue, the industry is rapidly evolving and tertiary schools are not keeping up with it fast enough. 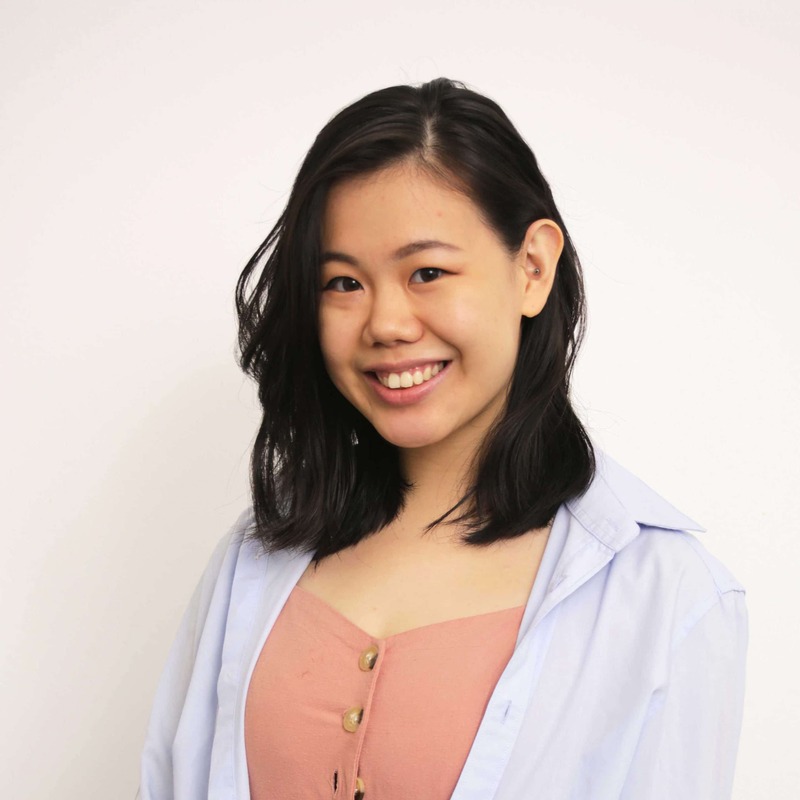 Interviews with graduates from 10 different Singapore-based tertiary institutions highlighted that the digital marketing curriculum and courseware were partially outdated and very theory-based. 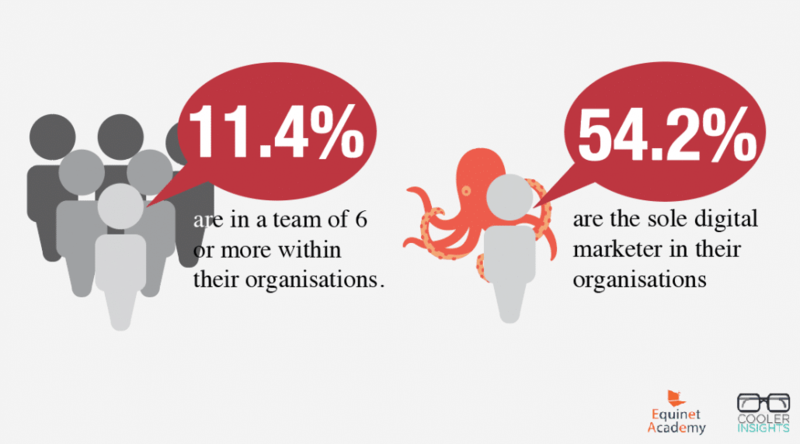 50% are not confident in developing and executing a digital marketing campaign, however, 62% are confident in leading a digital marketing team. Why the disparity? Perhaps the 62% of respondents felt that being familiar with the technicalities and hands-on responsibilities are unimportant when taking on a leadership role. It is not uncommon to assume that a leadership role only requires them to do overall planning and strategising. However, it is important for a digital marketing team leader to know how things work. He or she may not have to do the ground work, but knowing how various digital marketing tools work together, or the difference between custom audiences and lookalike audiences, or how to review performance and allocate the advertising budget accordingly, makes it easier to guide the team members. View the full infographic below. Gwen is the Sales and Marketing Manager at Equinet Academy. She is passionate about content creation and making digital marketing less daunting for small businesses. Connect with her on LinkedIn.